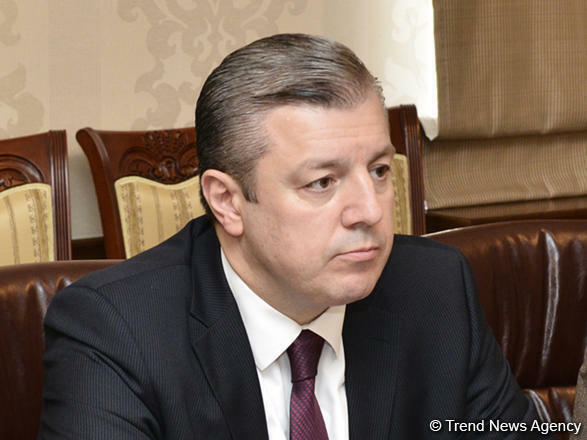 Prime Minister of Georgia Georgi Kvirikashvili expressed his condolences over the fire at the Republican Drug Rehabilitation Center in Baku, said in the statement posted on the website of the government of Georgia. "I express my condolences on the death of people as a result of the fire in Baku. I condole to their families, relatives, as well as to the Azerbaijani people and the government of Azerbaijan. In these difficult moments we are near you", reads the statement. The strong fire broke out at 06:10 (UTC+4) on March 2 in a one-story building of Azerbaijan’s Republican Drug Rehabilitation Center in Baku. The statement says that it was managed to save 30 people of 55 who were in the building of the center during the fire.